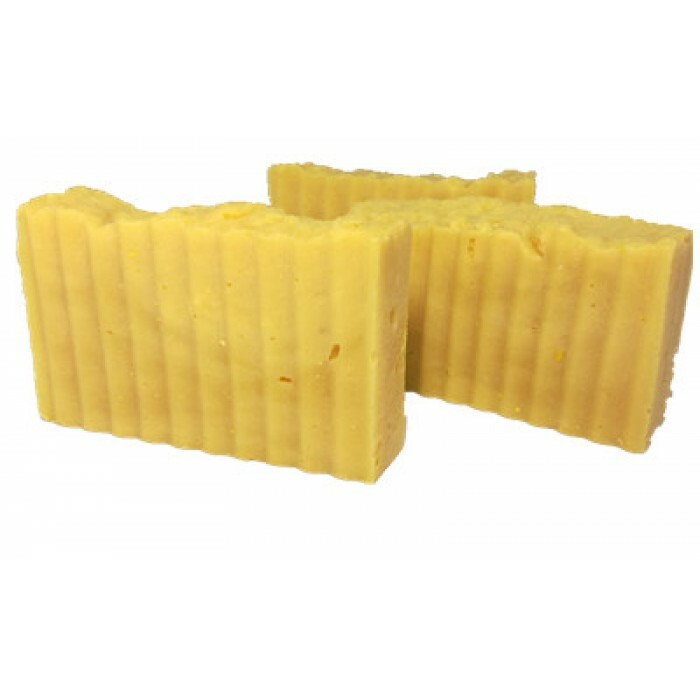 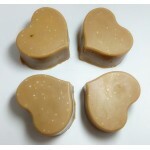 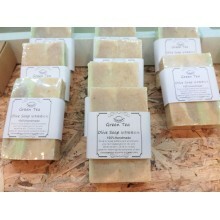 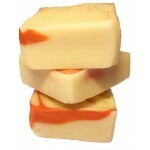 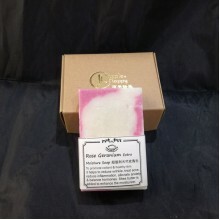 100% Handmade soap given you extra moisture and gentle to skin. 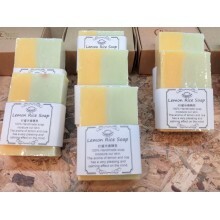 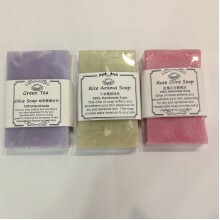 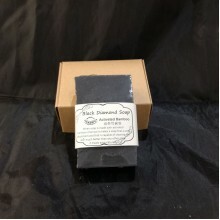 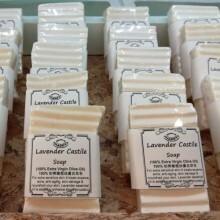 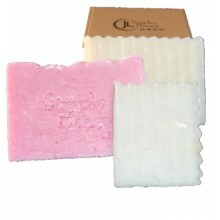 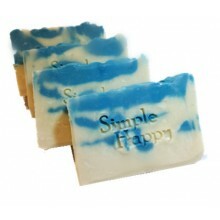 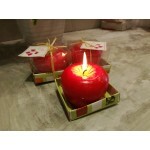 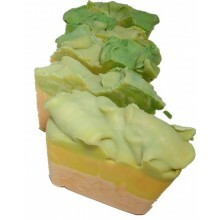 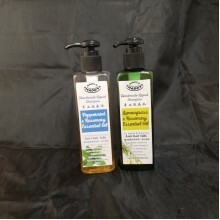 This soap is added with lavender essential oil & rice fragrance oil that provide you with better aroma. This soap is made by hot process.